Teacher: “Today we are going to read a fascinating story about Thomas Edison." Ask the students what they already know about Edison. “This story is a little different because it tells about the childhood of Mr. Edison. We will find out about his struggles and his determination. After we read we will talk about the main idea of several passages in the book. Then we will decide if there are details that support or explain the main idea." At age twelve young Al (Thomas) decided to look for a job. He needed money to continue his experiments. So he went into business as a paperboy on the train from Port Huron, where the Edisons now lived, to Detroit, Michigan. Every morning from 7a.m. to 10a.m. Al sold newspapers. Most often the main idea is in the first sentence of a paragraph. “At the age of twelve young Al decided to look for a job." is the main idea and this means that the other sentences in the paragraph have to give more information about this main idea. Why did he want a job? What job did he find? When will he work? Are there any sentences that do not explain or refer to the main idea? Thomas loved to experiment. In 1856, at the age of nine, he turned his family’s cellar into a laboratory complete with test tubes, beakers and whatever chemicals he could buy. It was a mess—bottles were everywhere. Young Al would mix one chemical after another, sometimes following the experiments in his chemistry book—sometimes not. “A little of this and a little of that, “ he used to mumble. How do we know that he liked experimenting? What did he do about it? Students will need writing paper and a pencil. Instruct students to think of a main idea sentence. 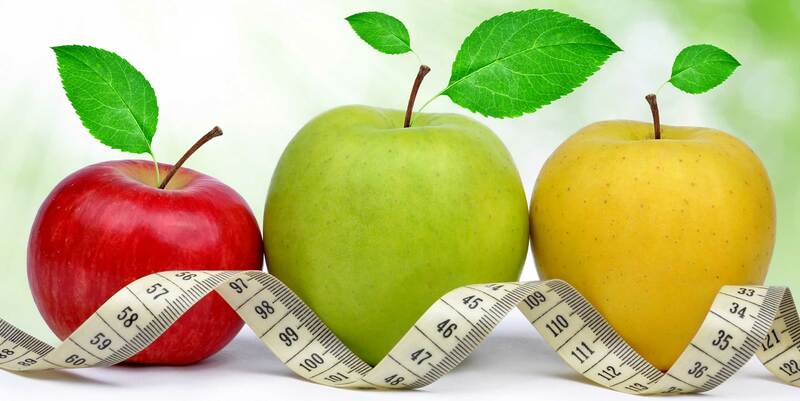 Topics could be about things like family, sports, hobbies, games, food, school, famous people, places and so on. Each student should write the main idea sentence at the top of the paper and then place the (unnamed) paper face down on the floor or table in a designated area. When everyone has completed the task call on students to come to the area and retrieve a paper making sure the paper is not their own. Students must then add supporting sentences to add more information to the main idea sentence. Take turns sharing the paragraphs with the class. Ask each student if the main idea turned out the way he or she expected? Dooling, Michael. Young Thomas Edison. Holiday House, 2005. 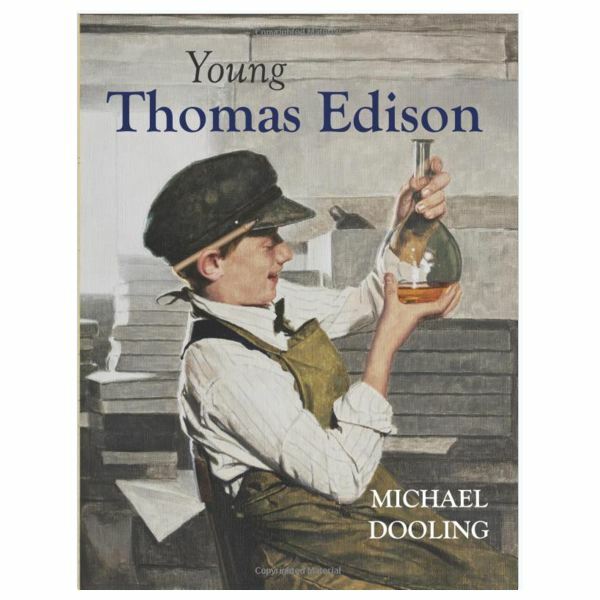 What can students learn from Young Thomas Edison by Michael Dooling?